If you are like most people, then you love finding and downloading new music. There are millions of songs out there, and there are just as many resources to download songs from. At the same time, there can be a problem with some of these resources. Some music downloading websites are full of viruses, or they may only offer illegal downloads. Many courts and music producers are cracking down on illegal downloads, and there have been high-profile cases of people just downloading a few songs and getting slapped with a big fine. Try using these safe resources whenever you want to download new music. The Apple iTunes store is one of the safest online marketplaces for music. You have to pay about $1 on average for each song, but the price typically goes down if you buy an entire album. Every song here is legally uploaded, and you can download more than just music. The iTunes store has movies, podcasts and episodes that you can download for a small fee. If you want a great selection of the hottest bands, then iTunes is a great place to look for music. 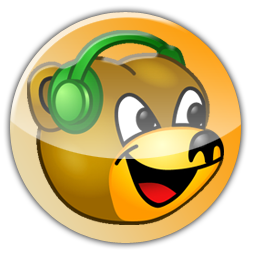 Bearshare is similar to iTunes when it comes to selection, but there is a major difference. Bearshare is one of the few free legal resources where you can find new music. No one likes paying for music, but most people do because it is difficult to find free music that you can legally download. Their platform is easy to use and navigate, and the songs download very quickly. Most are finished downloading within a few seconds. Last.fm is another popular website for downloading free music. Their website functions like an online radio. 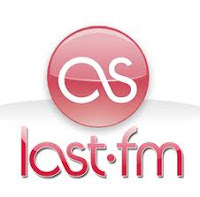 You can hear many of the newest and most popular songs, but there is one difference between Last.fm and your regular radio. You can download most of the songs you hear for free. There are over 40 millions users on this website, and they are always uploading new songs that you can download. You can also keep a record of the songs you like, and Last.fm will recommend new music that might fit your tastes. 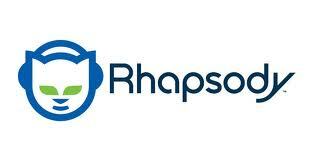 Rhapsody is another paid resource, but it functions differently than iTunes. While iTunes made you pay for each song individually, Rhapsody just charges you one monthly rate. You can listen to as many songs you as want during that month for $10. You can also download the MP3s to upload them to your favorite MP3 player. This is a great resource if you like listening to a lot of music, and there are millions of songs to choose from. 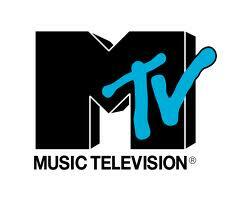 MTV has a lot of songs that you can download, and all of the songs are free. MTV doesn’t have quite as many songs as the other resources here, but you can easily find very popular artists on their website. They also have music videos and interviews that you can download, and this will let you keep up with your favorite band. This might be your new favorite website if you like going to concerts. Stereogum’s main focus is providing you with free music, but they also have sections for concert reviews and tour dates. You can easily find when your favorite bands are playing, and you might win free tickets if you enter Stereogum’s frequent contests. This website is mostly for popular artists, but there are some new artists on there, too. There are over one million tracks currently listed on MP3, and all of them are free to download. You can also read artist profiles, watch videos and see photos of your favorite bands. MP3 may not have the largest selection, but you can still find some of the best music on their website. There are many resources out there that allow you to download music. Most of them are only offering illegal downloads, and it’s not worth being fined just to hear a song. 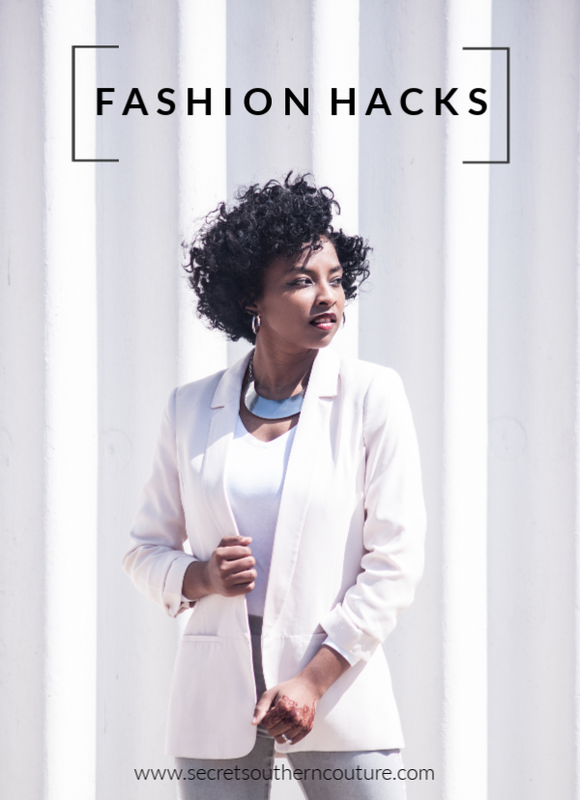 All of the resources above offer legal downloads, and they are either free or very affordable. Visit all of these sites to see which ones you like, and have fun downloading all the new songs you find.